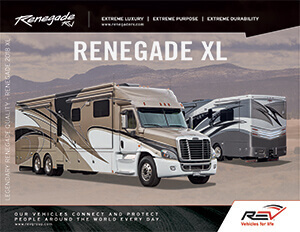 Would you like promotional email updates from Renegade RV? What’s the best way for Renegade RV and our dealers to contact you? When are you planning on purchasing a Renegade RV?